In a quite surprising turn of events that created a ripple of buzz around the globe, Adele has come out of her hiatus (because life happened!) and is back with her third album. Her silence was broken when a TV commercial show up during an X Factor UK airing, giving a snippet of her new song called Hello. And then the deluge of confirmed and official news landed on her social media highways, detailing the reason for delay and why she thinks it is ripe time to release the new album. And more recently, she confirmed the release date along with possible cover of the album. Here is the accompanying image that might serve as the album cover of 25. Discussing what her new album is all about, she said, "If I had to label this one, I’d call it a make-up record. I’m making up with myself." And you know what, Adele will be releasing a new video tomorrow. It is directed by Xavier Dolan. So watch out for it. 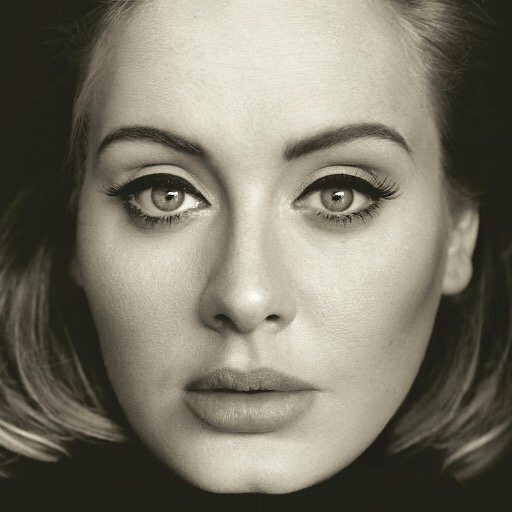 25 by Adele will be released on November 20, 2015.